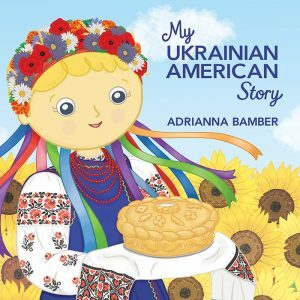 Adrianna Bamber will be meeting us to introduce her new book, My Ukrainian American Story on Sunday at the Ukrainian Women’s League bazaar. Bamber attended our own Ridna Shkola. 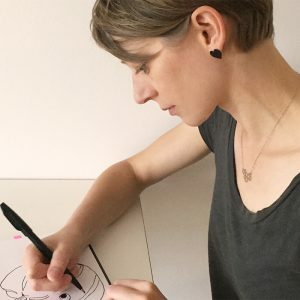 As the author/illustrator, Ms. Bamber will be signing and selling her books after each Divine Liturgy in our hall on Sunday, December 10th. Journey with female protagonist, Oksana as she shares her Ukrainian American experience. Thirty-eight pages of detailed color illustrations transport you through Oksana’s vibrant world filled with the customs, dance, food, craft, music and holiday traditions passed down from generations of Ukrainians. Oksana’s appreciation of her culture empowers children to celebrate their heritage.